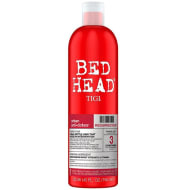 Tigi Bed Head Shampoo Set. 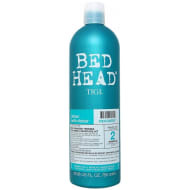 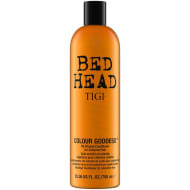 Give your hair the perfect treatment with this Tigi Bed Head Shampoo Set. 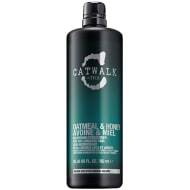 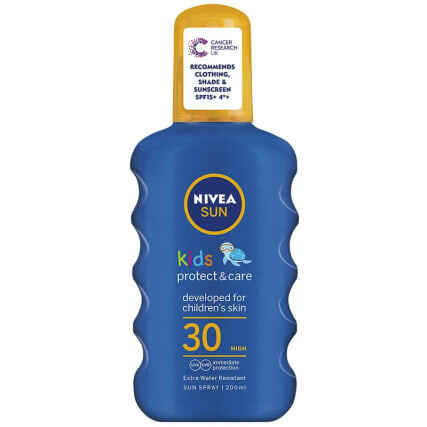 Perfect for dry and damaged hair that needs moisture and care. 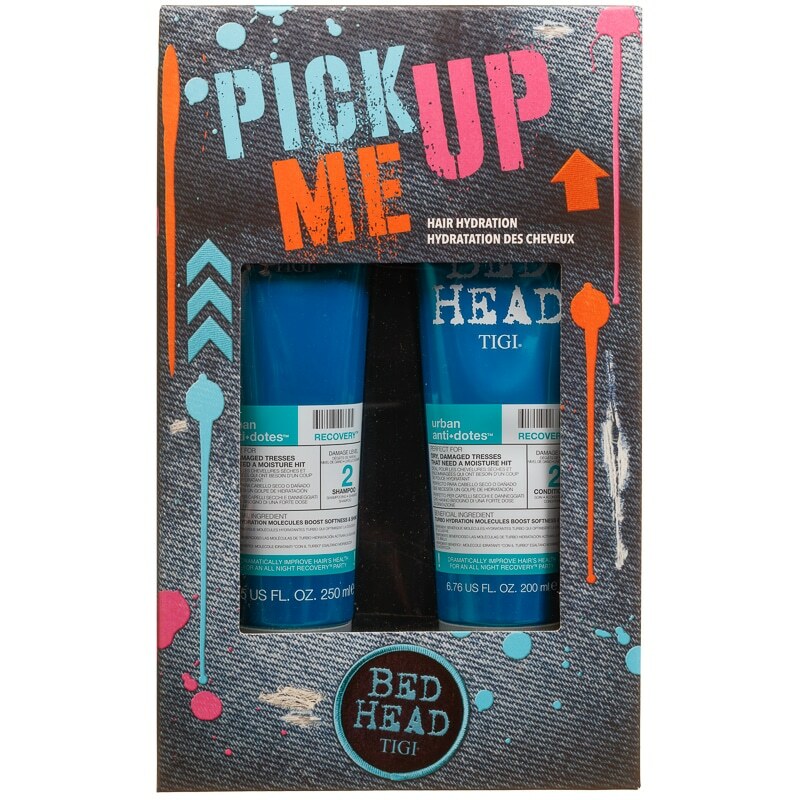 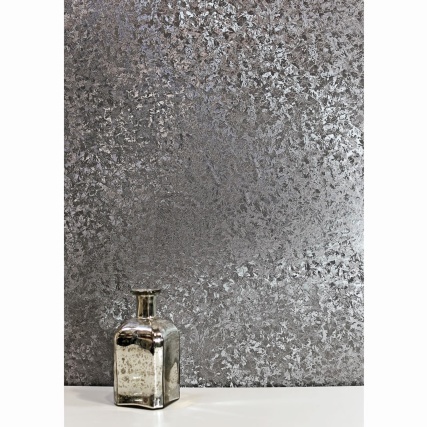 For more great shampoo from Tigi, check out our brand page online and buy in stores.